A lot has changed over the past 100 years but one thing that remains is Girl Scouts selling cookies. 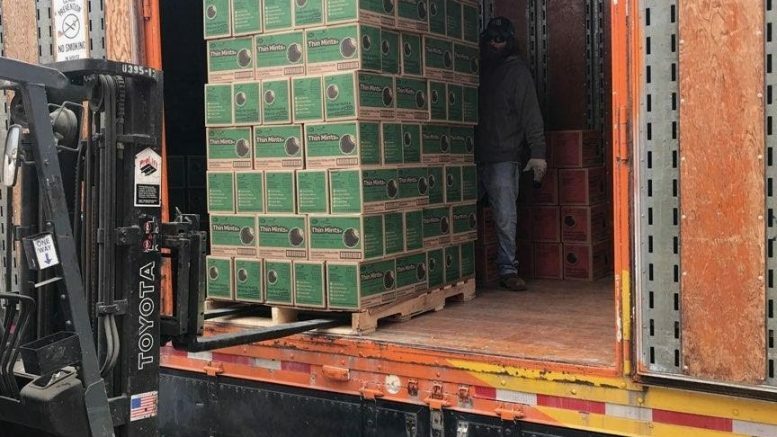 Those who have been waiting for their girl scout cookies to arrive will be glad to hear that cookies were delivered on Tuesday and Scouts should be out and about delivering the tasty treats. 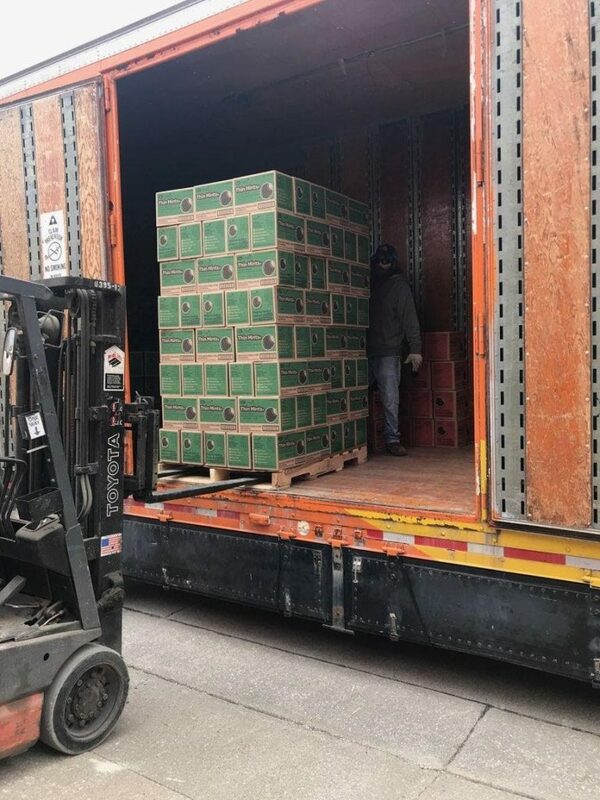 A warehouse at Kimball Logistics in Jasper saw girl scout cookies pilled high and organized as moms and dads arrived to pick up their scouts orders yesterday. Cookie Chair Sarah (Chappell) Leinenbach, was on hand as the cookies arrived in Jasper from the Evansville distribution site. Leinenbach along with the help of volunteers had spent the morning sorting 2,282 cases (or 27,384 packages) for North Dubois Girl Scouts. 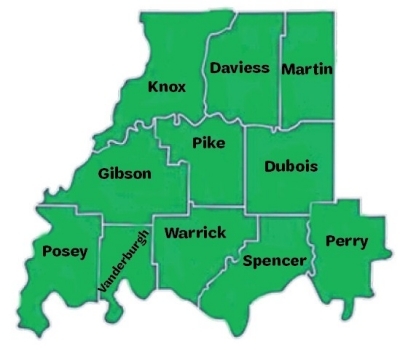 This year here in Dubois County Thin Mints won out again as the most popular taking about 25% of total sales followed by Peanut Butter Patties. Pictured below is the semi that delivered cookies to OFS plant 7 in Huntingburg. South Dubois Girl Scouts received 1,101 cases which came in a grand total of 13,212 packages ordered. Girl Scouts was founded in 1912 by Juliette Gordon Low and five short years later girls began selling cookies in 1917 as a way to finance troop activities. In 1934 Girl Scouts of Greater Philadelphia Council were the first to sell commercially baked cookies and by 1936 the National Girl Scout Organization started licensing the first commercial bakers to produce cookies that would be sold nationwide. 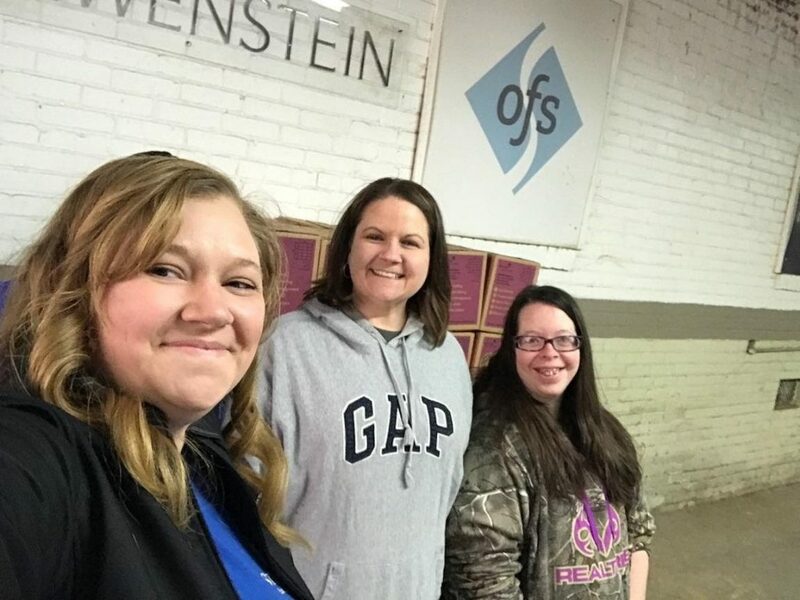 From L to R: Jacqueline Roos, Jamie Schepers and Ashton Barnett worked to unload over 1,000 cases at the South Dubois OFS plant 7 site for cookie drop off/pick up on Tuesday. Its been about a month since pre-orders were placed. If you didn’t get a chance to order ahead of time not to worry as with the delivery of yesterdays cookies also began the start of direct sales. 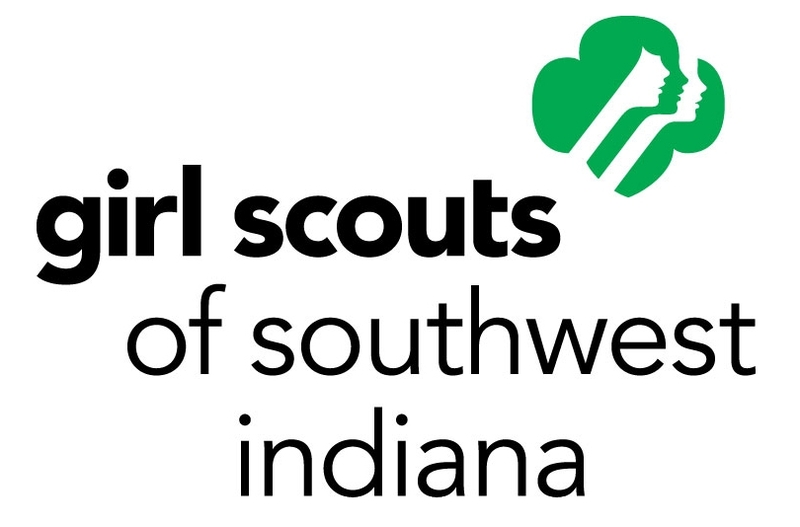 Local Southwest Indiana Girl Scouts here in Dubois County will have booths set up throughout the area starting this week and lasting until March 11th allowing you plenty of time to pick up a few boxes. Be the first to comment on "Girl Scout Cookies Are Here"